Order your copy of our full-color, 60-page catalog today. 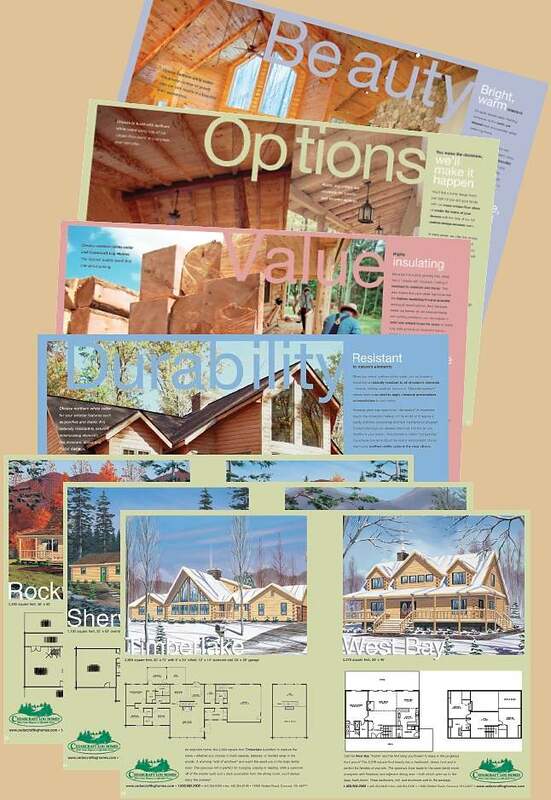 This comprehensive catalog is bursting with color photos and illustrations showcasing the beauty, durability and value of cedar, and highlights the options and styles available to customize your dream home. You can also use our online form to order a free brochure!